The Brigham & Women's Hospital/Massachusetts General Hospital Integrated Residency Program in Obstetrics and Gynecology is an ACGME accredited postgraduate training program affiliated with Harvard Medical School. Come see why we have been ranked the #1 residency training program in OB/GYN three years in a row! According to the Doximity Residency Navigator survey, which includes peer nominations from board-certified U.S. physicians, for the fourth year in a row, the Brigham and Women’s Hospital/Massachusetts General Hospital Integrated OB/Gyn Residency Training Program is recognized as the top program in OB/GYN by clinical reputation. 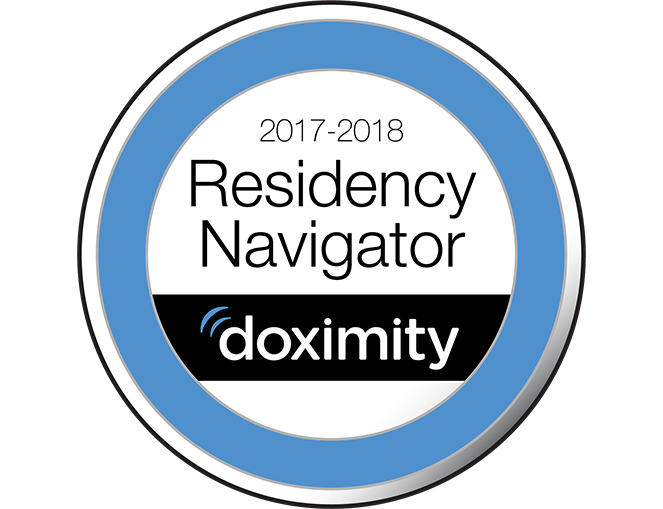 The Doximity Residency Navigator is an interactive tool designed to help the medical students research and compare residency training programs nationwide based on their unique career interests. It combines objective data with 260,000 nominations, ratings and reviews from over 52,000 U.S. physicians. Dr. Samantha DeAndrade (Class of 2021) went to Camp SABURA in Brockton, MA, to talk about what it's like to be a doctor and the many different fields of medicine one can pursue. Camp SABURA is bilingual educational and recreational summer program tailored for youth ages 4 to 12 who come from primarily Cape Verdean immigrant families. The BWH/MGH OB/Gyn Residency Wellness Committee was created to advise the residency program about wellness and resiliency. Two residents from each class are included on the committee which prioritizes and informs leadership about areas that would impact the whole residency. To read more about events that have taken place, please click here. 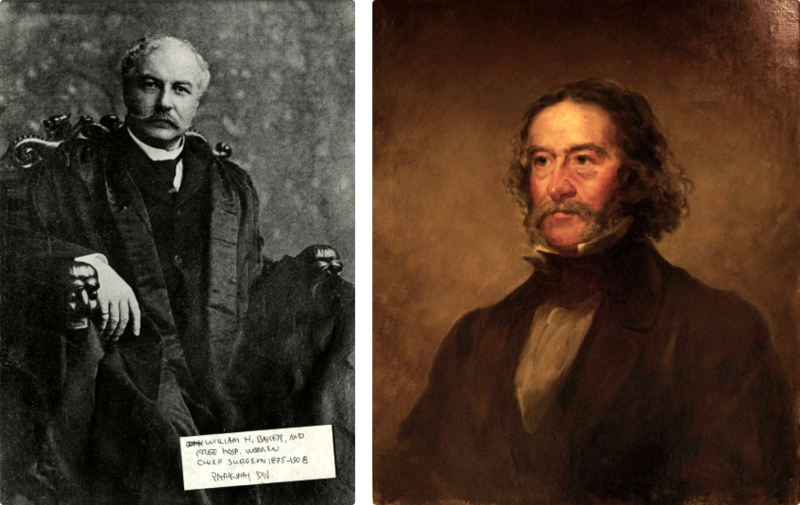 Our Baker-Channing Society was established in October 1958 and named for Dr. Walter Channing (first Chief of Obstetrics of the Boston Lying-In Hospital) and Dr. William Henry Baker (opened the Free Hospital for Women in November 1875). The Society consists of all the graduates from the BWH/MGH residency training program. We will be highlighting accomplishments of various alumni on our site. You can read the profiles of Drs. Mari-Kim Bunnell and James Greenberg on our Alumni page.